Two years have passed since Mona and Abram spent their week together. They’ve had no contact during that time and now they are spending a week together in Aspen with Mona’s bestie, her brother, and his band. I was nervous going into this story. I knew I was in for an, at times, uncomfortable ride. You know when you are watching a show or reading a book and the character you love does something really embarrassing or really dumb and you just want to shut your eyes and yell NO!? Well that was me multiple times while reading Space. The connection between Mona and Abram and attraction they both felt is still strong, even after two years apart but with the big lie between them and troubles communicating, they are a bit of a disaster. But among the angst and embarrassment they do sometimes get it right, and in those little bits of time it is clear what an amazing couple they’d be if they just got their act together. Space was a really great read. 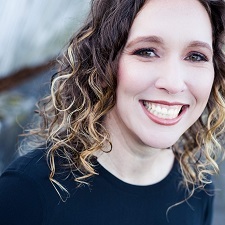 I loved that my emotions were all over the place and that sometimes I just had to close the book and give it a minute before I continued reading. I am completely invested in this story and I can’t wait for the release of Time, the final instalment in this series. I’m excited to find out what happens now for Abram and Mona. 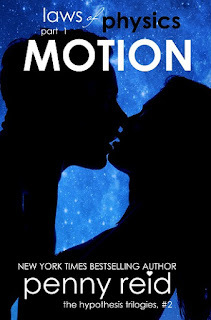 For reviews & more info, check out our stop on the Motion Blog Tour. 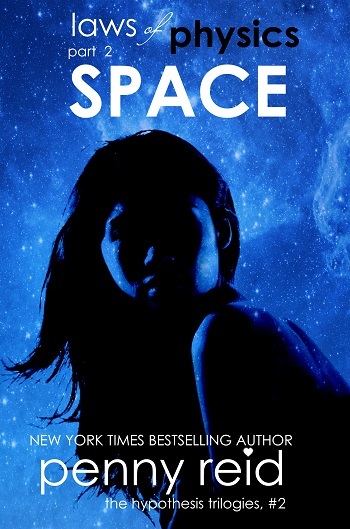 Reviewers on the Wicked Reads Review Team were provided a free copy of Space (Laws of Physics #2) by Penny Reid to read and review for this tour.